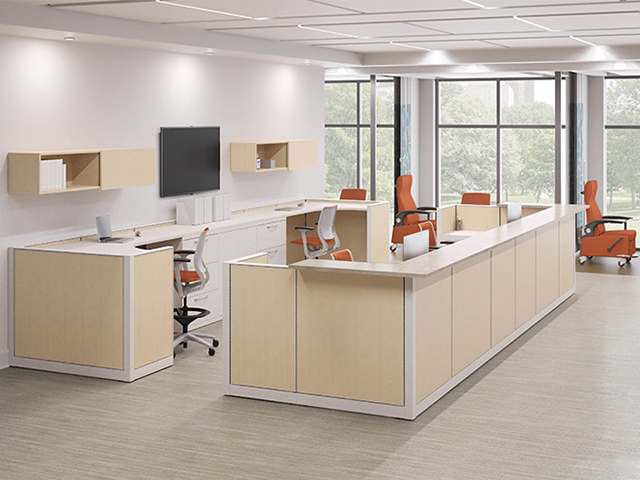 Arizona Office Designs offers many lines of Healthcare furnishings from waiting room furniture, treatment chairs to filing systems. 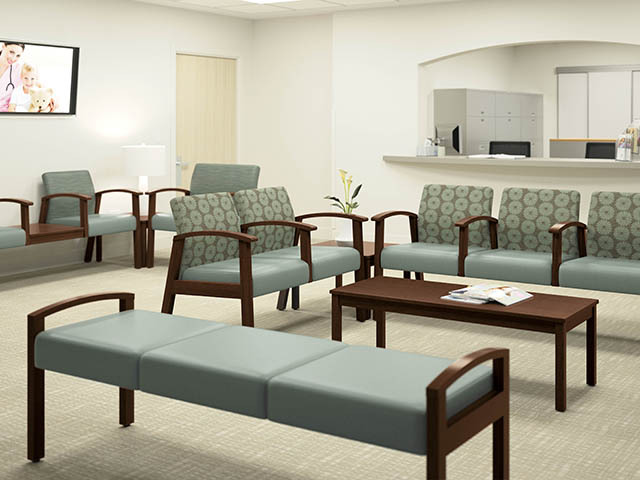 From caregiver stations to private office executive furniture we can meet all your healthcare furniture needs. We offer many healthcare materials that are anti-microbial, durable and easy to maintain.